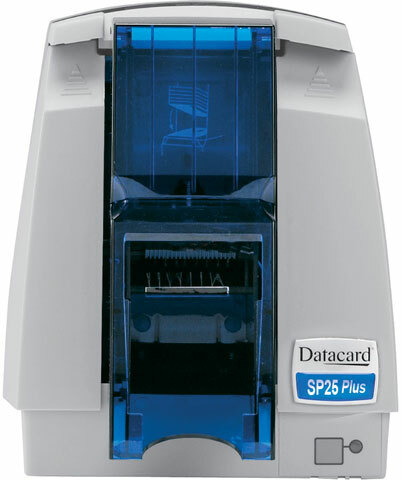 The Datacard SP25 Plus printer offers a unique combination of full-color and rewritable card printing capabilities. 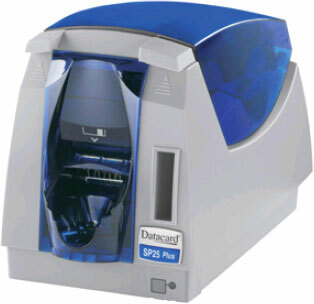 This one-sided printer is designed for low-volume, manual-feed applications and is an ideal solution for issuing retail/loyalty, membership and ID cards. 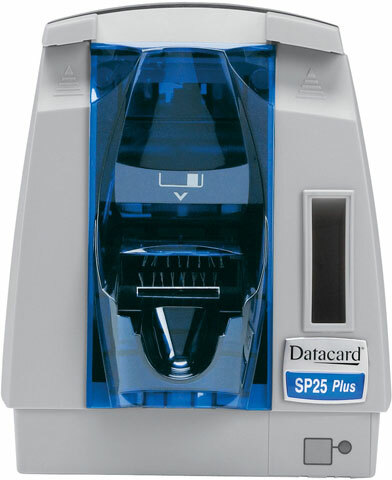 The Datacard 573608-002 is also known as Data Card	DCD-573608002	or 573608002	.